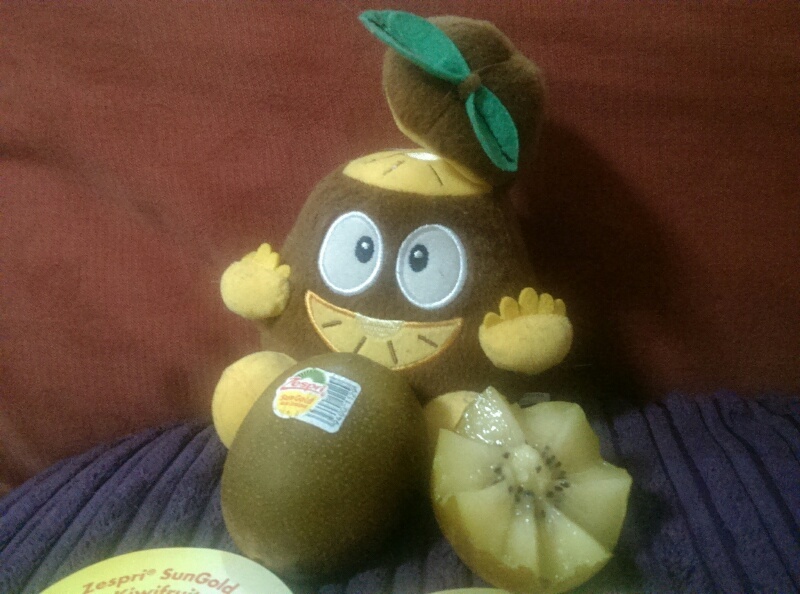 Zespri SunGold Kiwifruit is one of New Zealand’s national treasure. It is luscious and have a tropical-sweet flavor makes it the perfect refreshment especially in our humid Malaysian weather. 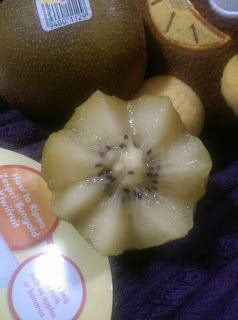 Just cut a SunGold kiwifruit in half and use a spoon to scoop out its mellow yellow flesh. 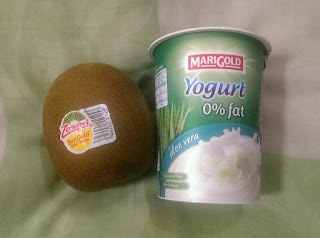 How do you recognize theZespri SunGold Kiwifruit? 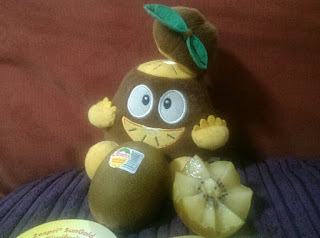 Just look for the kiwifruit with smooth, bronze skin. 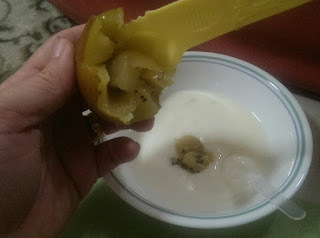 It is ready to eat, so you can immediately bite into it and enjoy its sunny yellow sweetness. Although its flavor provides your sense of taste with delicious pleasure, do you know that the Zespri SunGold Kiwifruit is chockful of vitamins C and E, potassium, and fiber. · Zespri SunGold Kiwifruit has 10x the nutrition of apples and 3x the vitamin C of Oranges. · It is renowned for its mellow yellow flesh and luscious tropical-sweet flavour makes it the perfect summertime refreshment. I also learned something. 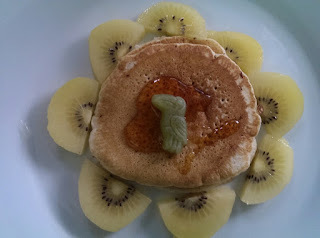 Did you know that the skin of the kiwifruit is high in antioxidants and said to have ­anti-cancer, anti-inflammatory and anti-­allergenic properties. Dr Marilyn Glenville, former president of the Food and Health Forum at the Royal Society of ­Medicine in UK says that the skin of the kiwi fruit contains three times the anti­oxidants of the pulp; it can ward of bacteria such as Staphylococcus and E-coli, which are responsible for food poisoning. 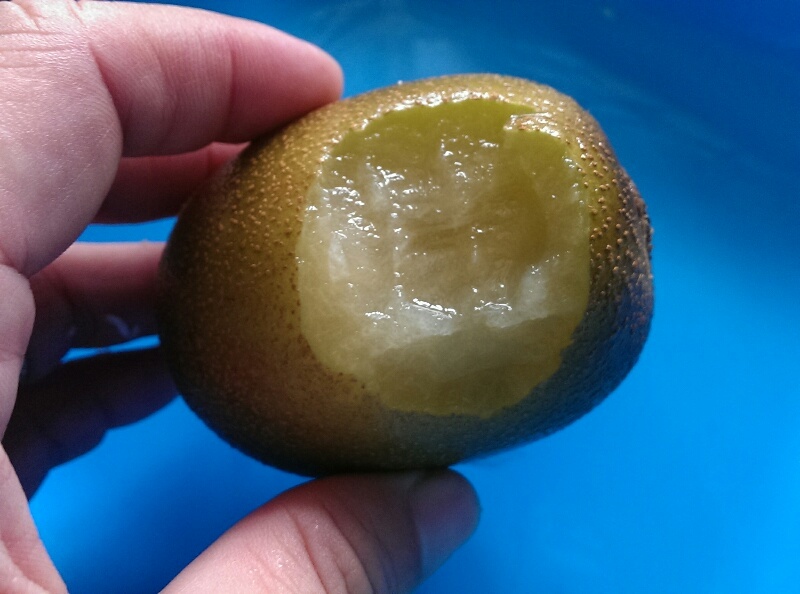 It also makes consuming kiwifruit less messy because it holds the flesh together as you snack on the fruit. However, you should wash it properly before consuming it with the skin on, just like you would wash an apple or peach. 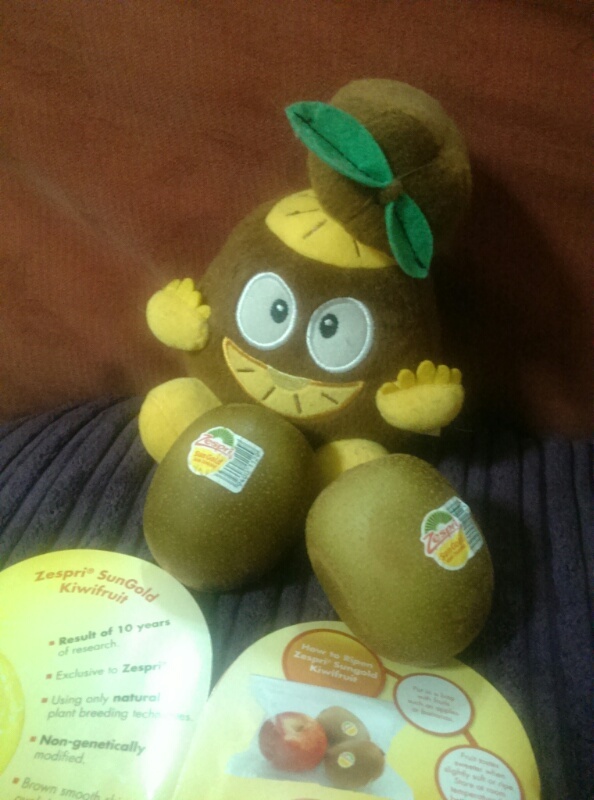 The two kiwifruits per day can ensure our required vitamin C levels were optimal, and this was needed to see an effect on mood and energy. Vitamin C helps activate a number of enzymes in the body that enhance the levels of metabolic energy and different neurochemicals in the brain. Thus it is important to include kiwifruits, in our daily diet. 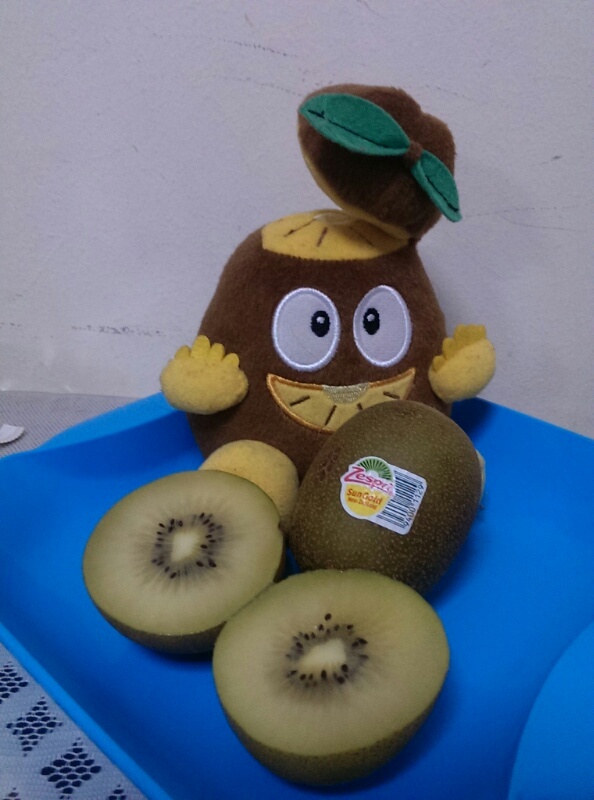 Thank you to Zespri Malaysia for this opportunity .